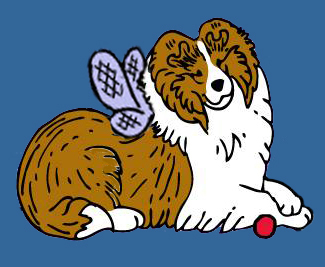 Sheltie Nation | Got to work with what you got! Got to work with what you got! Posted by Kelly on Mar 13, 2018. If you can’t find a lap, a corner to burrow into is the next best option.